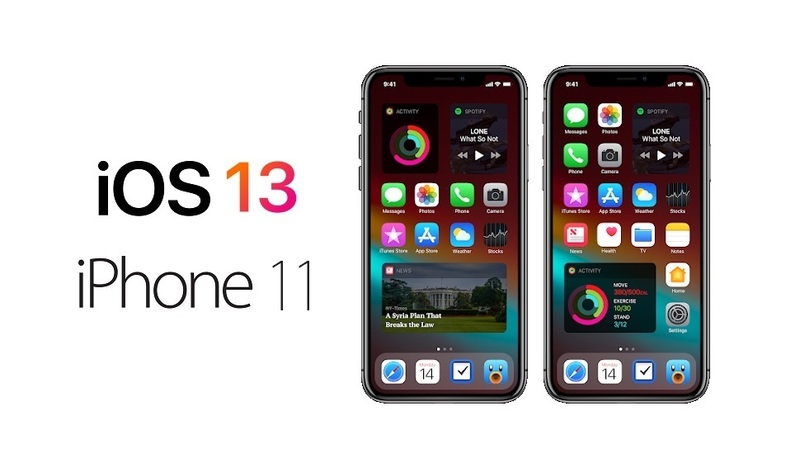 Apple won’t announce iOS 13 beta until WWDC 2019, which would take place in June. The software would then go through a prolonged beta testing phase before being rolled out to the public sometime in September 2019. At least that’s the pattern Apple has been following for the last few years. 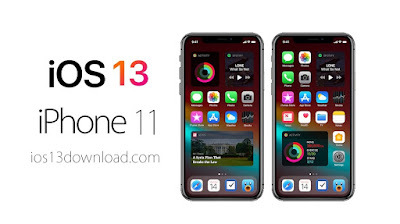 Concept creator Jacob Rendina has posted an iOS 13 concept video on YouTube that features some practical changes users would love to see in reality. The video shows off an improved multitasking on iPads and the ability to run two apps side by side on the iPhone XS. Users have wished for windowed apps for a long time. It also makes sense to offer split-screen apps on iPhones given their giant screen sizes.